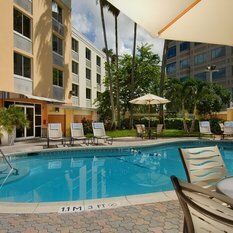 Guests are glad to know that our hotel provides complimentary shuttle service to and from the Miami International Airport (MIA) (Available from 6am-10pm only. 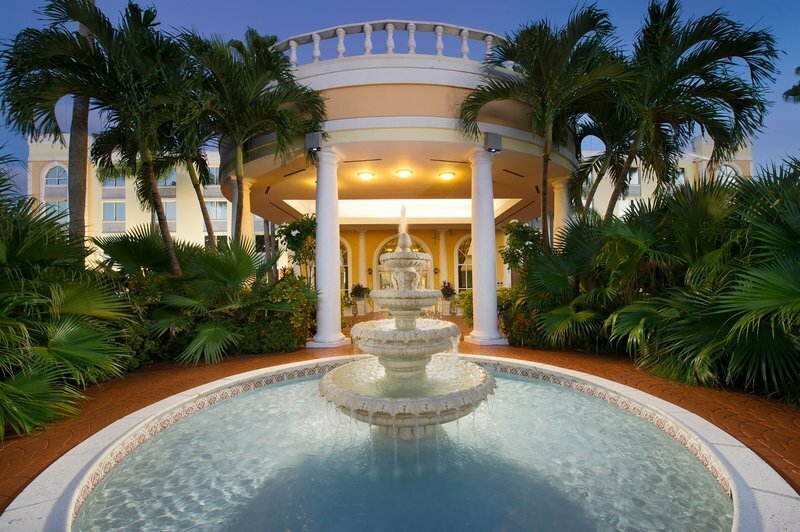 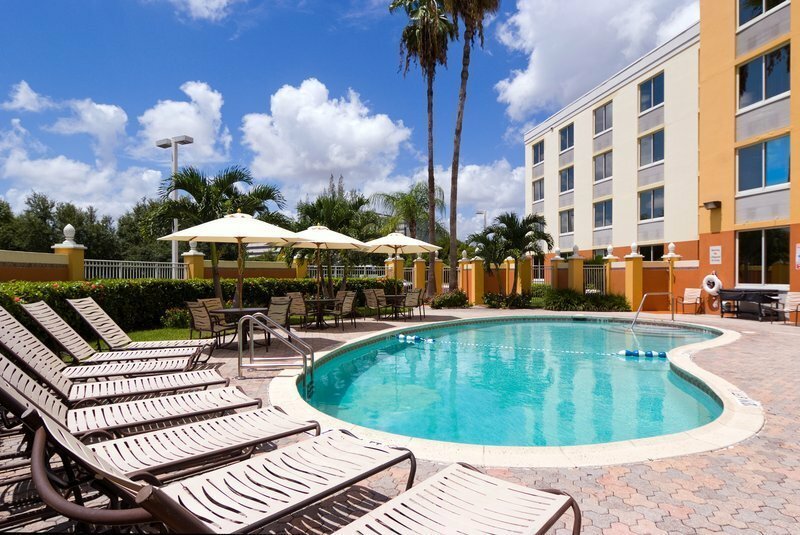 Guest must call the hotel from the airport upon arrival for pick up at 305-592-4799). 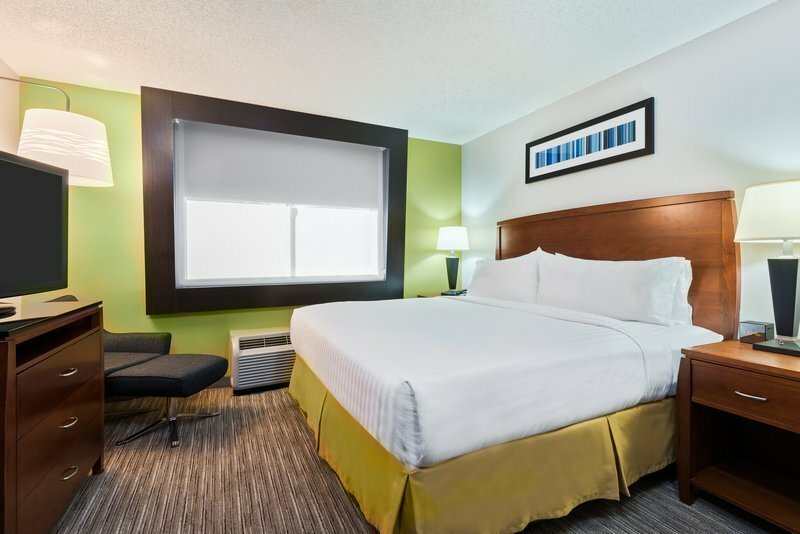 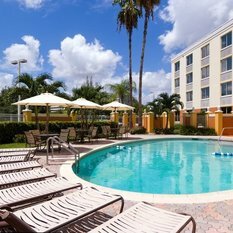 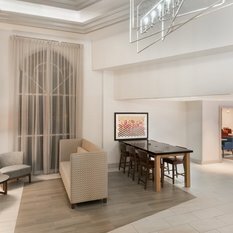 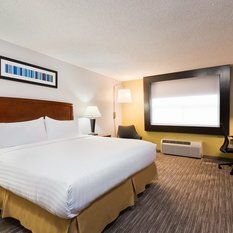 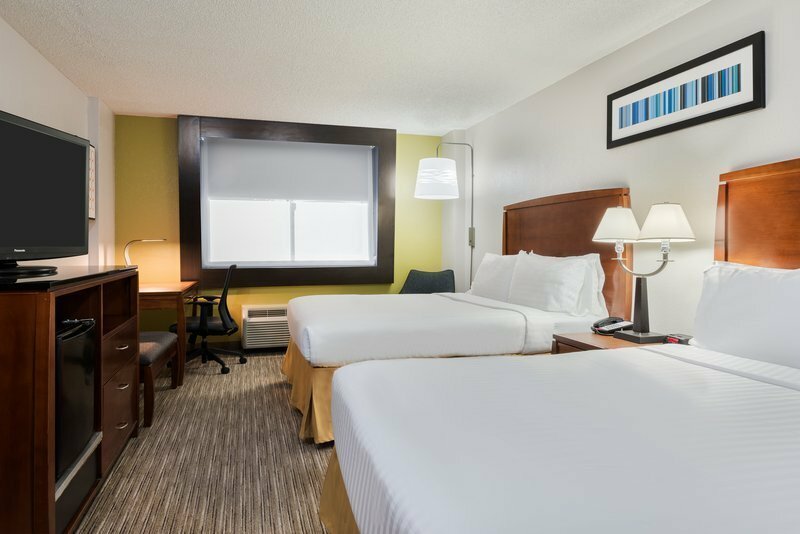 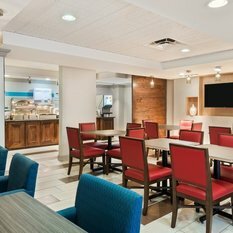 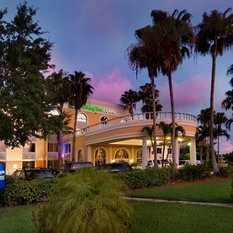 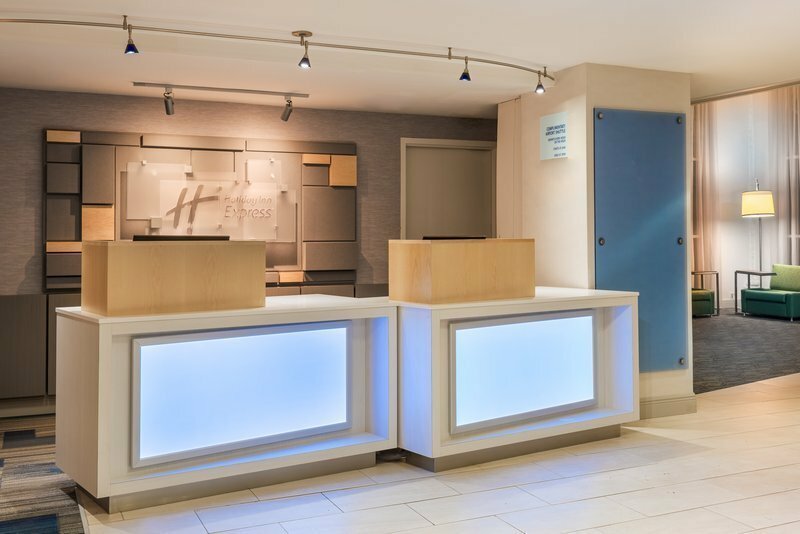 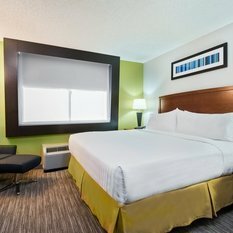 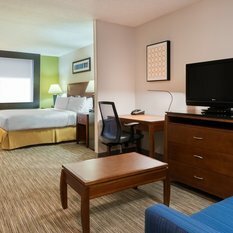 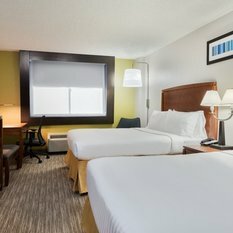 The central location of the Holiday Inn Express Hotel Miami Airport Doral Area makes it convenient for leisure and business travelers to interact with both attractions and businesses in Miami, Florida. 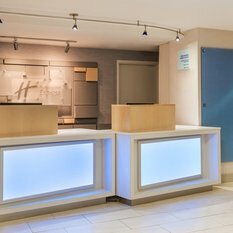 For business travelers our hotel offers 24-hour Business Center with fax, copy, e-mail and print services. 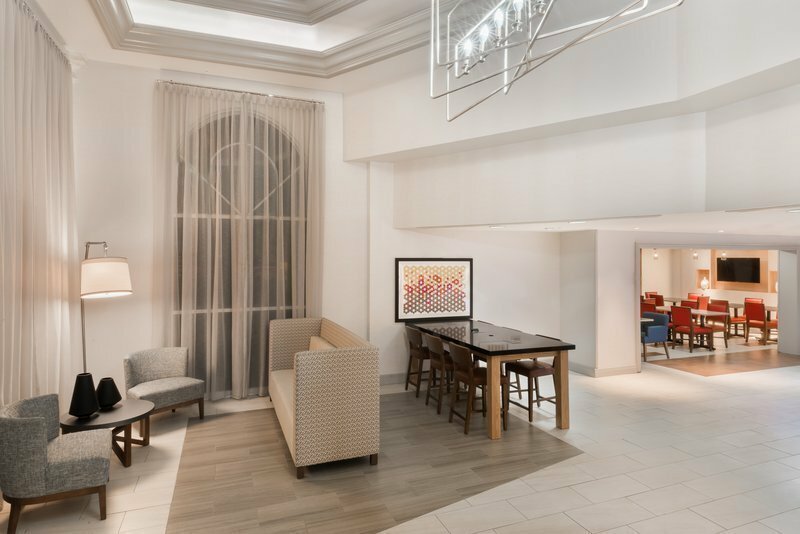 We also offer free high-speed wireless Internet access throughout the hotel, making it easy for you to catch up on work. 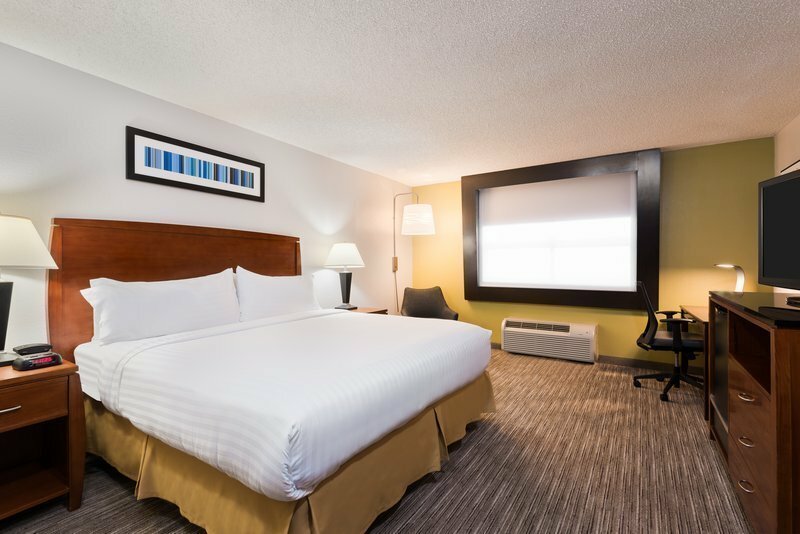 Leisure guests will admire staying at our hotel because of easy access to famous local attractions including the white sands of South Beach, the Doral Golf Resort and Spa, Dolphin Mall, and University of Miami when attending a football game or other sporting events. 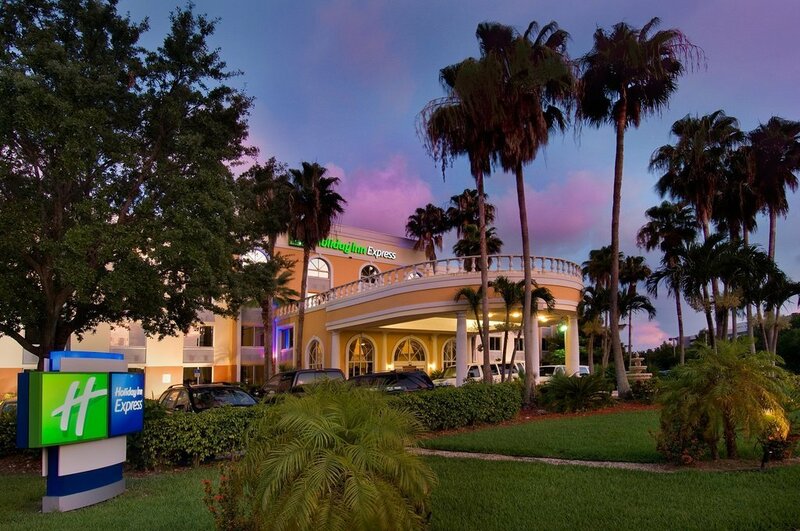 Additionally, we are in short distance to the Port of Miami. 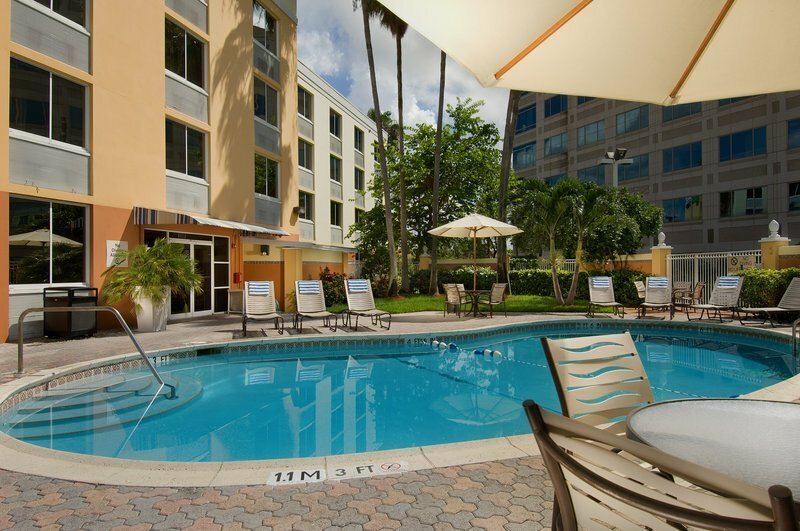 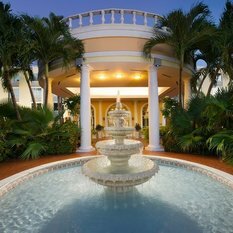 Other hotels near the Miami International Airport can't compete with the list of amenities we offer. 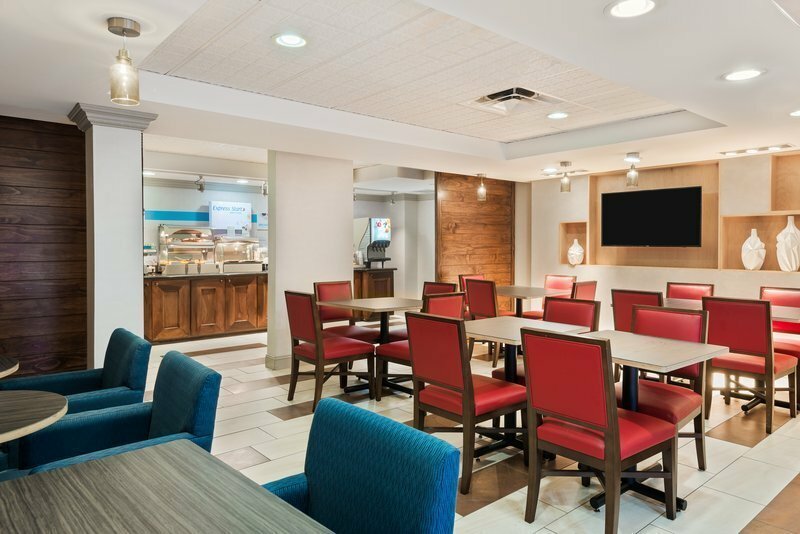 Start your extraordinary day off by stopping by our Express Start breakfast bar. 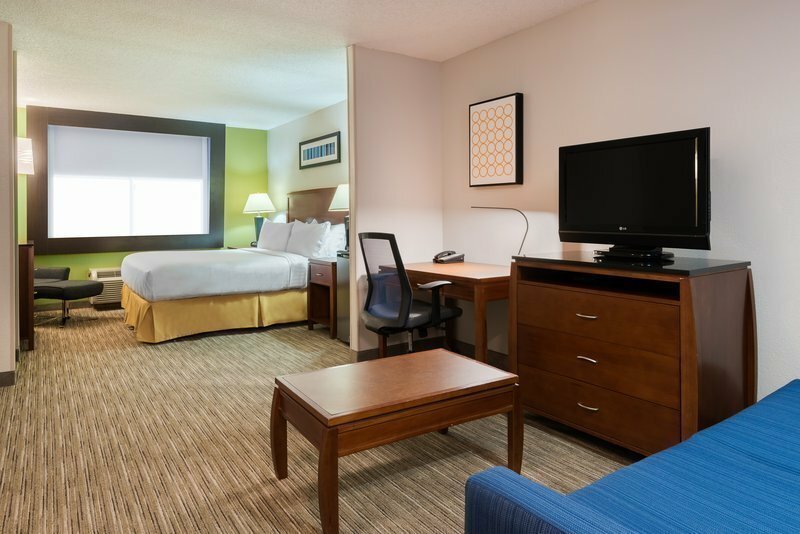 Stay Smart when you stay with us!